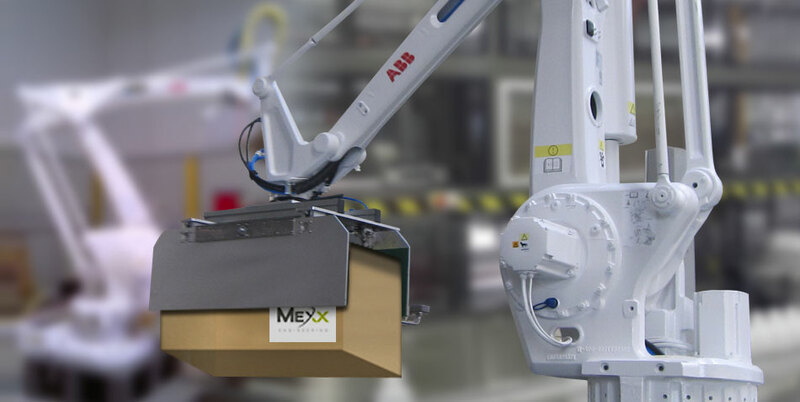 Mexx Engineering is arguably the most innovative robotics automation company in Australia. Mexx is not a company to ever rest on it’s laurels. 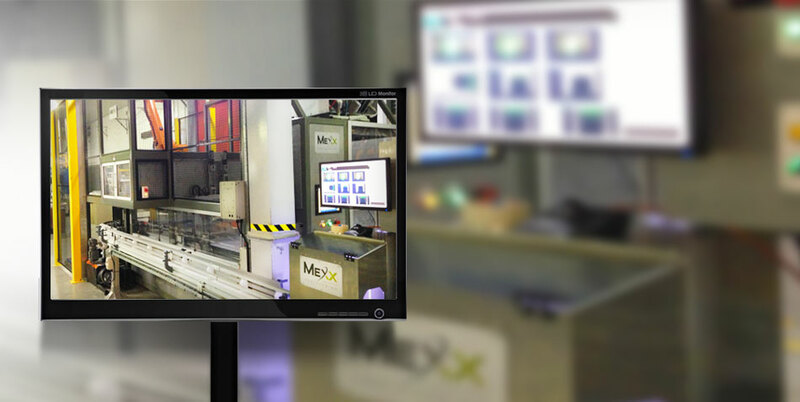 Year on year improvements in technology, workflow and developed systems means that no matter when you decide to utilize Mexx, you know you’re working with the most innovative, cutting edge robotics automation company in Australia. Robotics automation provides many industries with a variety of tasks that increase efficiency, improve quality and performance of output and reduces overall costs of production and/or manufacturing. Automating your processes through the use of robotics, offers solutions to low productivity, reduced output capacity, repetitive or hazardous tasks and skills shortages. 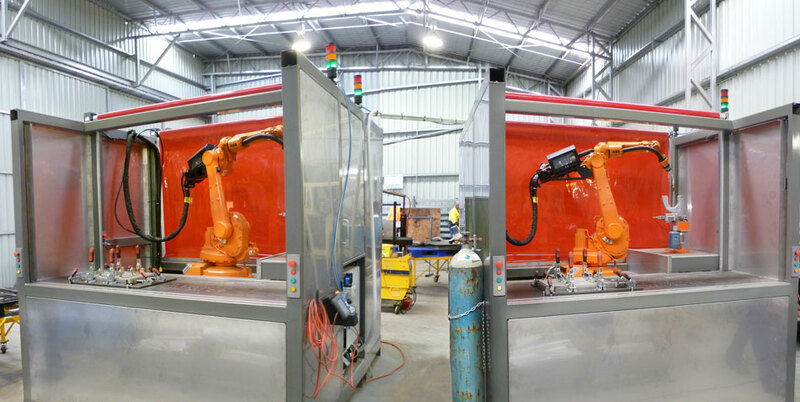 Robotic welding cells are one of the most popular and widely used applications of robotics. Pressure to reduce costs and increase output, in hazardous working environments, can lead to high employee turnover and increased work related injuries. Sourcing experienced welders can also be time consuming, resulting in delays in production and increased costs. Special purpose machines are designed and manufactured by Mexx, specifically for a particular client and a customised task. They can be integrated within an existing automated system or can be a complete standalone system. 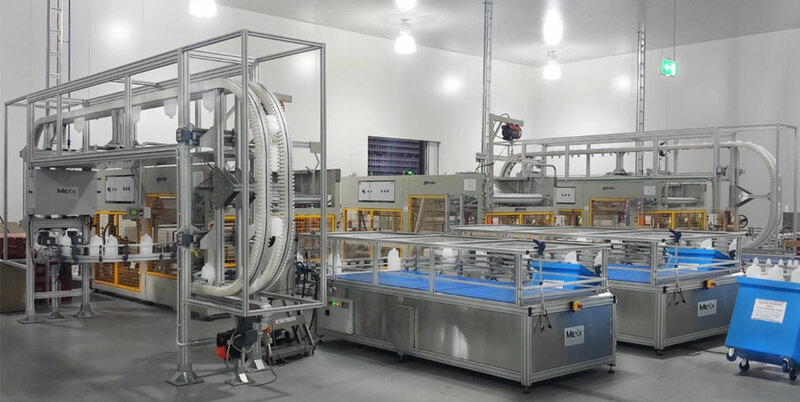 Mexx Engineering construct and implement both modular conveyor system into existing factory processes and are also highly experienced in delivering complete factory automation solutions including conveyors. 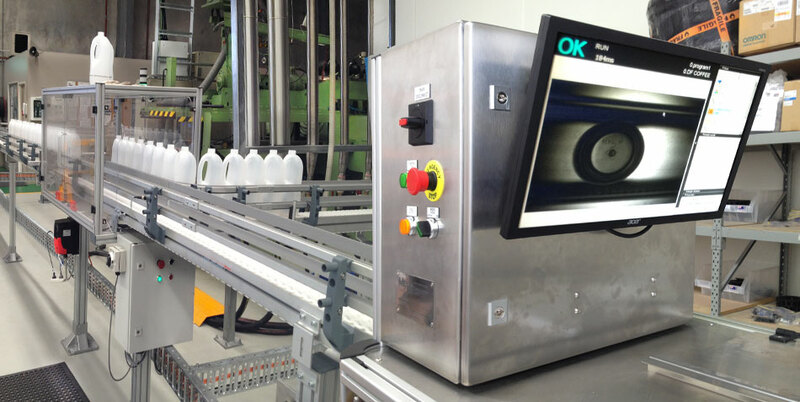 Automated systems reduce costs, increase performance, productivity and ensures quality. In many applications a vital component of an automated process is the vision system, which interprets real-time images. Using pre-defined criteria, an integrated vision system makes a judgement or series of judgements and then performs a specific task or set of tasks. Complex robotic automation systems generally require some element of custom design engineering. 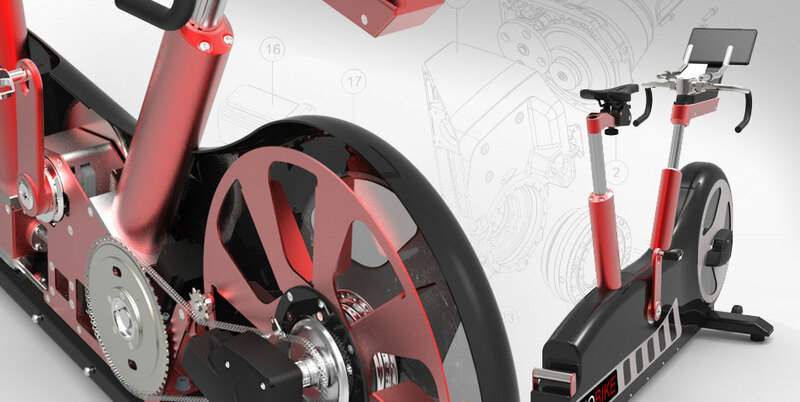 At Mexx Engineering we offer a comprehensive range of design services for both product development and to improve manufacturing and handling. Mexx Engineering’s highly skilled staff will ensure the highest level of your systems performance thus maximising your productivity.